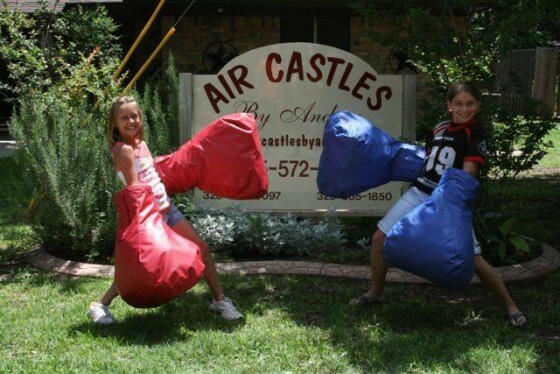 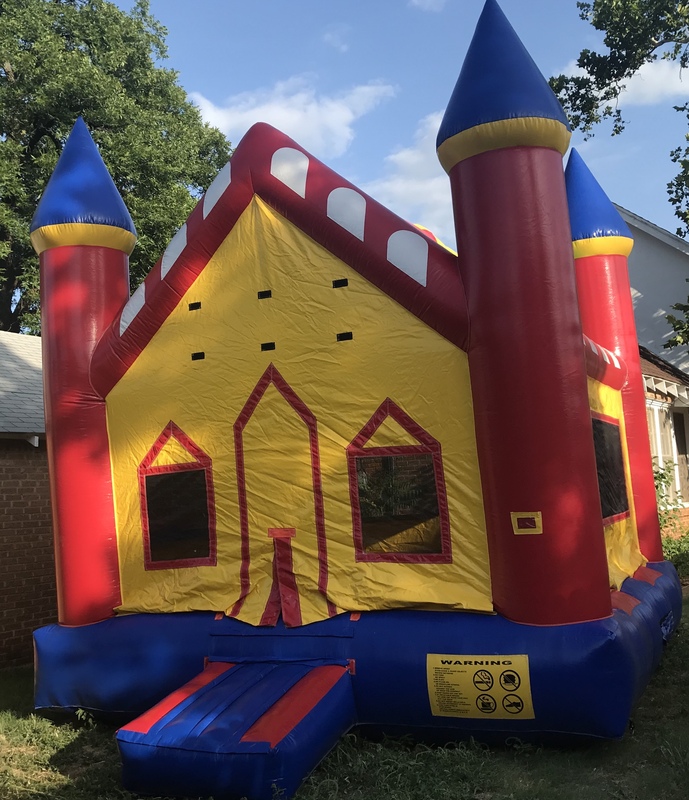 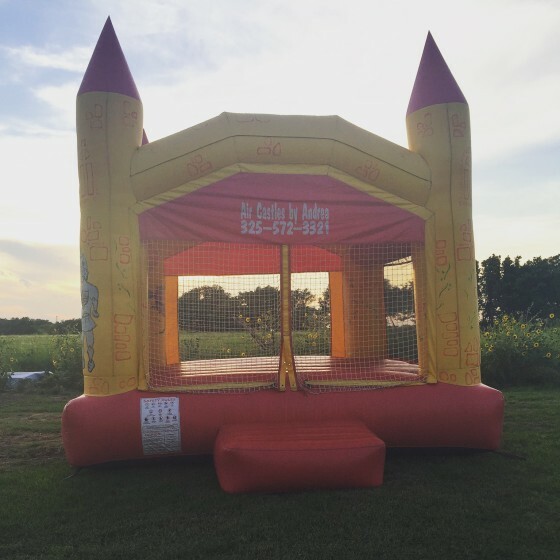 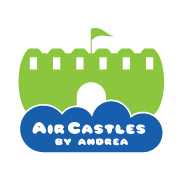 Products - Air Castles By Andrea, Bounce Houses, Slides, etc. 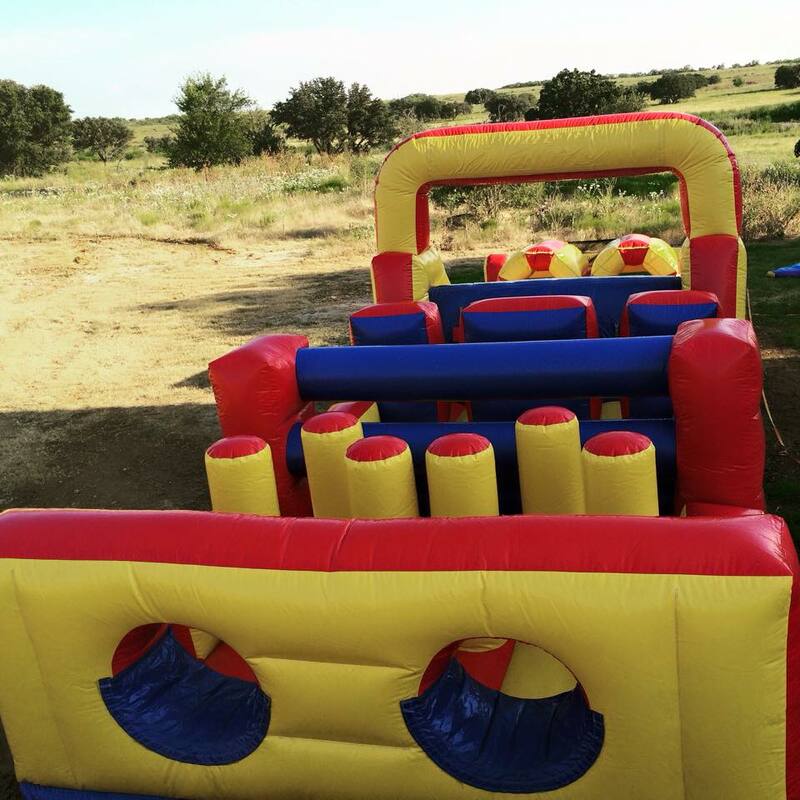 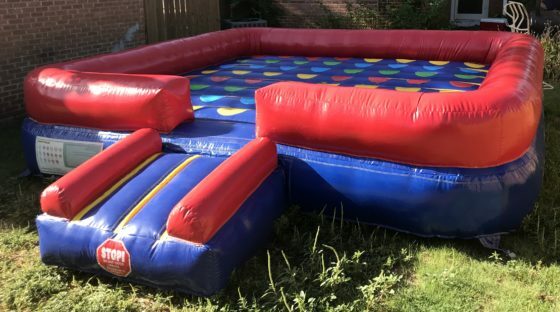 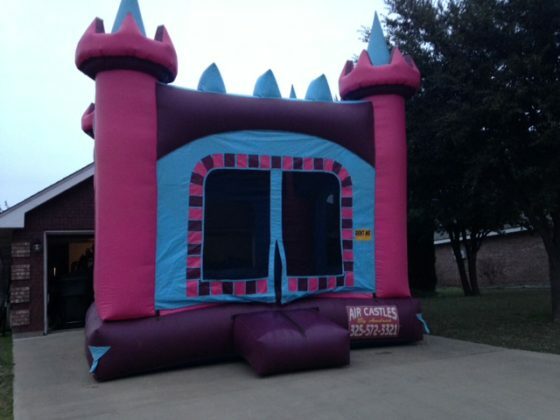 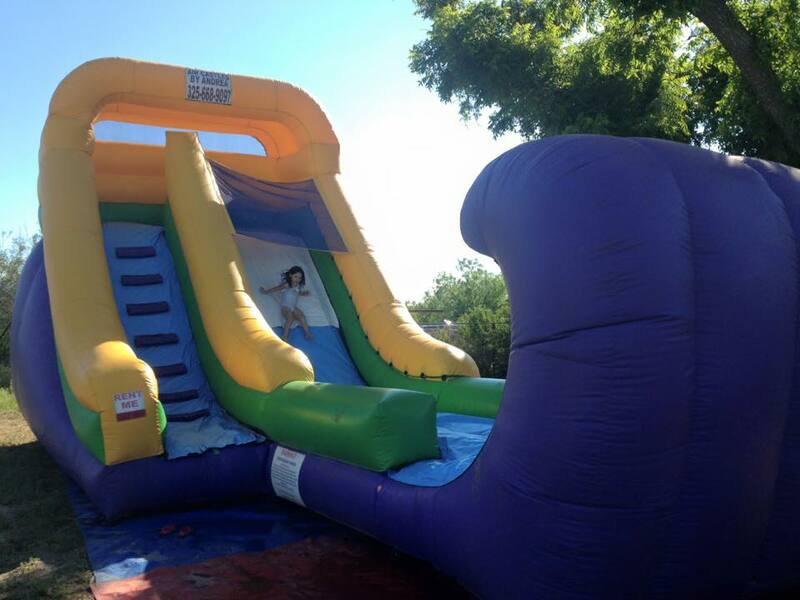 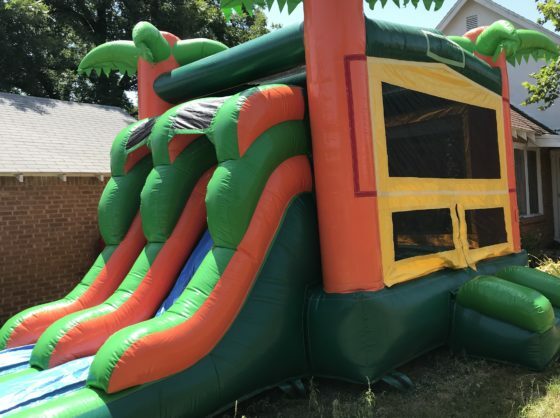 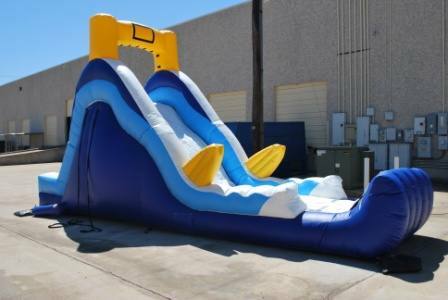 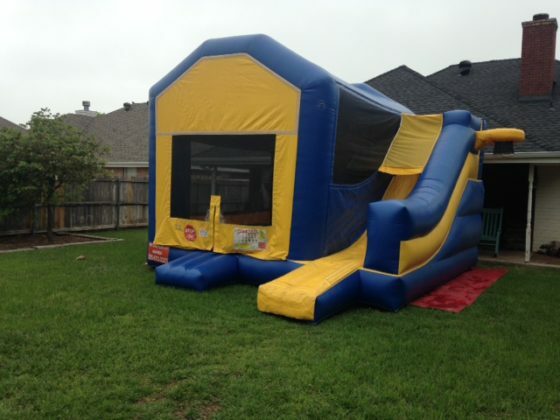 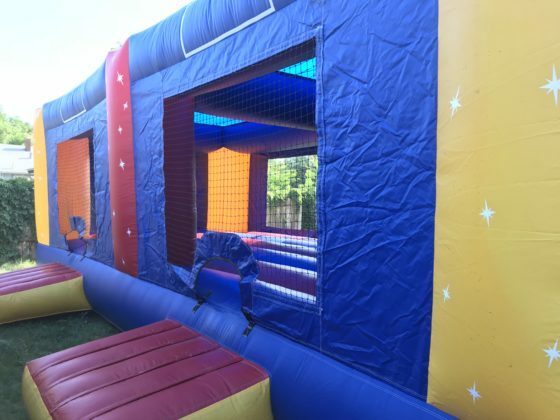 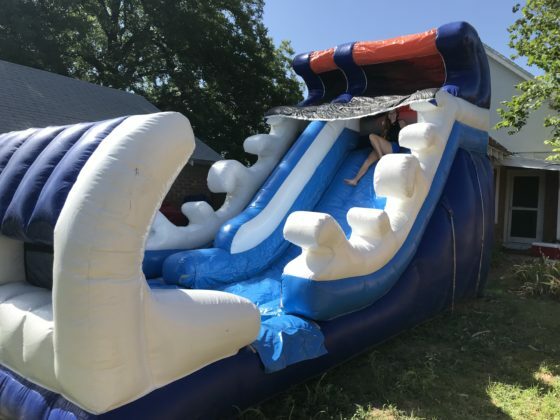 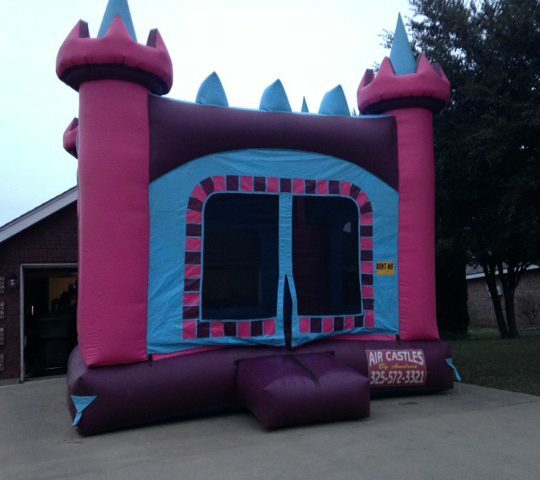 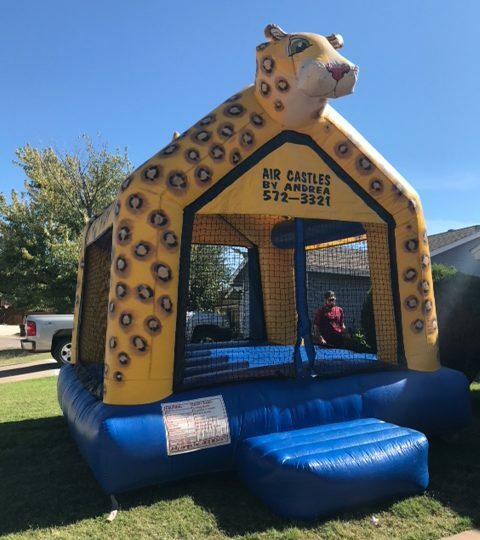 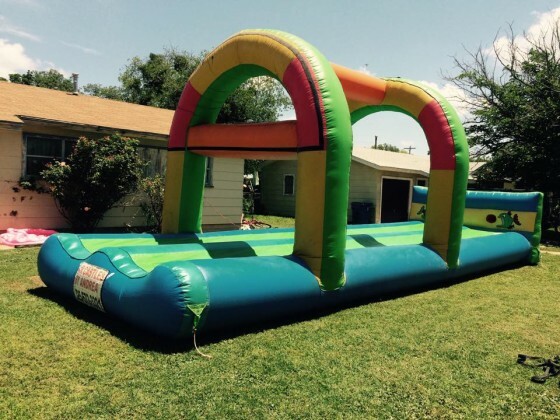 Click the different categories below to view our selection of air castles, bounce houses, water slides, etc. 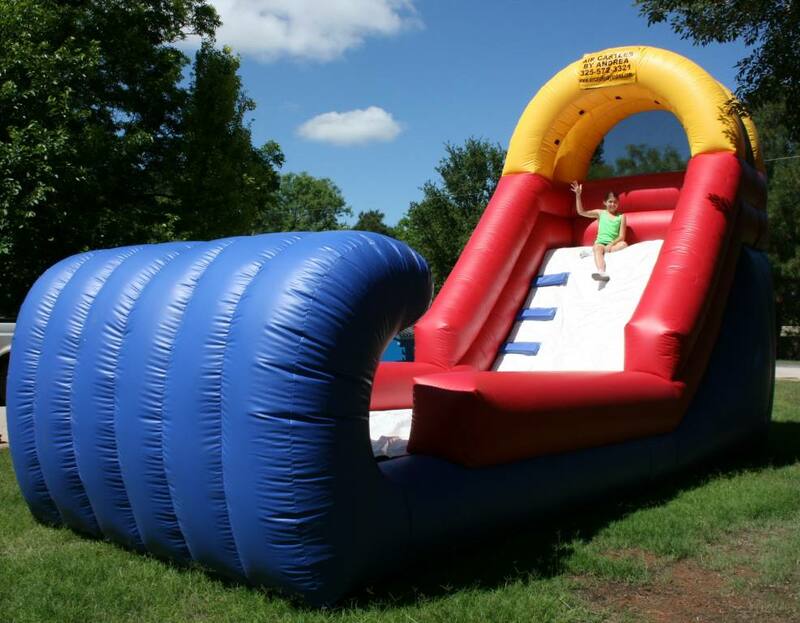 To view more information about each inflatable, hover your mouse over an image. 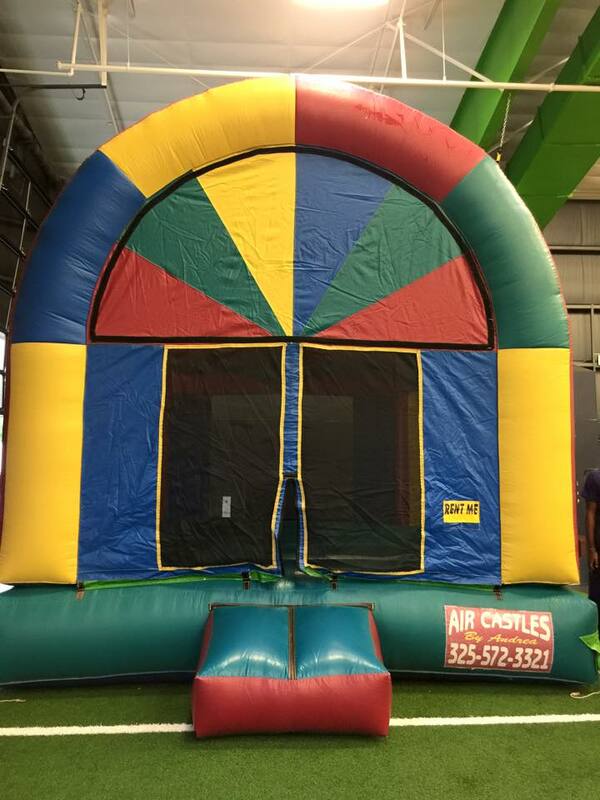 Click the arrow for more information, or click the magnifying glass to see a larger image.